On-Time Appliance provides an exact quote before any work begins! 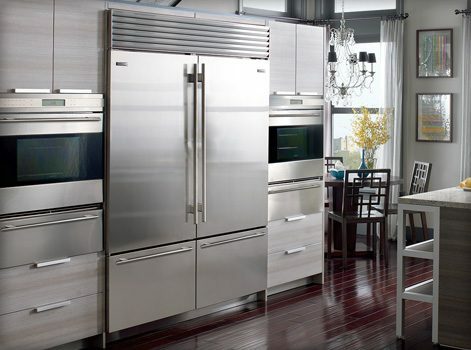 On-Time Appliance provide prompt and efficient attention to Gurantee Customer Satisfaction! 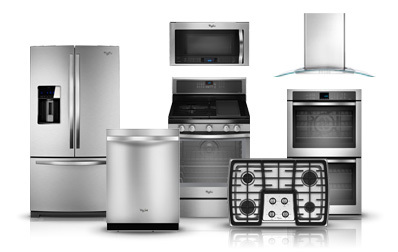 On-Time Appliance provides 1 year parts and labor warranty on all repairs.